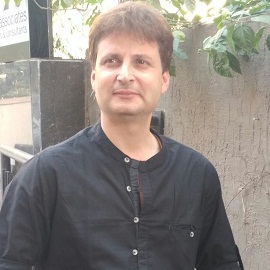 Zarir has been one of the leading marketing and sales strategy consultant in Ahmedabad, Gujarat, and has over 23 years of experience in Telecom, Finance, Quality Accreditation and Publishing sectors. He has worked with top MNCs such as Tata, Metlife, Vodafone, etc. wherein he has taken key roles driving overall sales. Project consulting has been his forte and boasts a clientele ranging from small to large enterprise, adding to that he has played a pivotal role in launching India’s First Speaking Coffee Table Book. Apart from his consulting and marketing work, Zarir takes solace in doing charity work for the underprivileged children in the slums of Ahmedabad.